OMG! WTF! We’re back with more Eric Robertsy goodness and this time.. it’s personal! 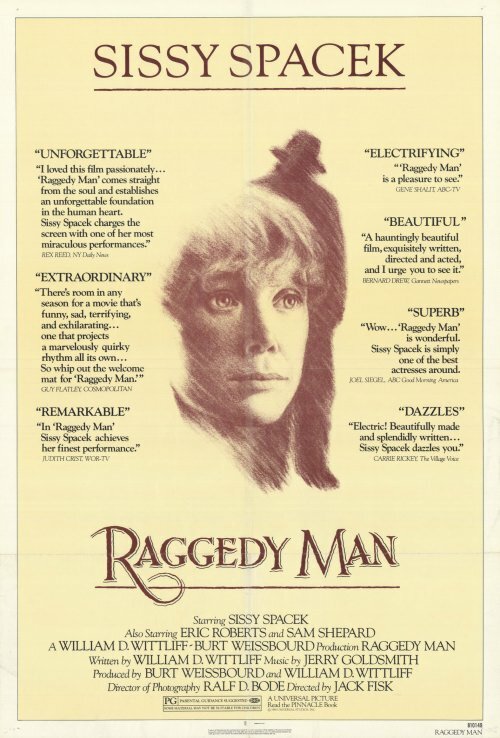 PERSONALLY AWESOME, as we’re covering the Sissy Spacek-starring romance/drama/horror(?) 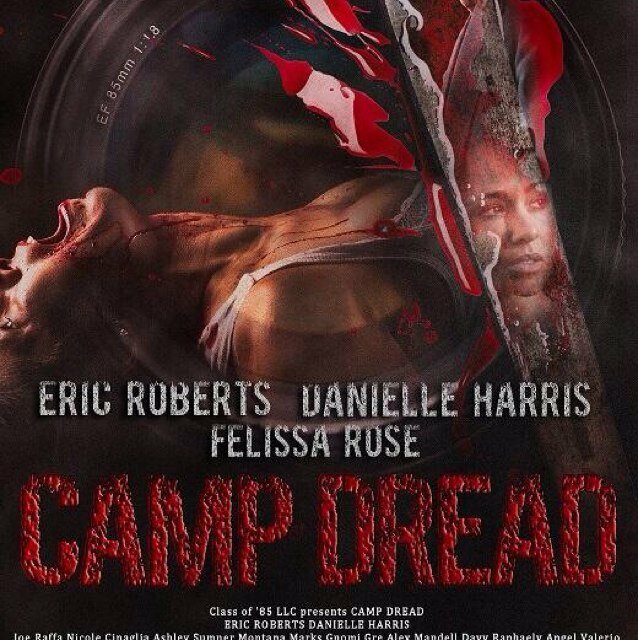 RAGGEDY MAN (/w Eric Roberts in sailor suit) and the 2014 slasher movie CAMP DREAD! A strange combo? Blame our awesome guest Justine Smith, who is a great writer, personality & person – and I’m not just saying that because she’s CANADIAN. Lots of news! LOTS OF LOVE! Check out Eric Roberts is the Man episode 15. Want more from Justine A. Smith? OF COURSE YOU DO! Your starting place is her Twitter feed @RedRoomRantings, which links to all of he latest writing. There’s plenty more out there at sites like Vague Visions, Vice Canada, and you can read her blog at https://beyondtheredroom.wordpress.com/. And how about that ROBERTS REPORT? We talked about Doug’s lengthy interview about the Eric Roberts podcast, which can be found right here. If you’re interested in the philosophy behind this ridiculous podcast, this is a good starting place. 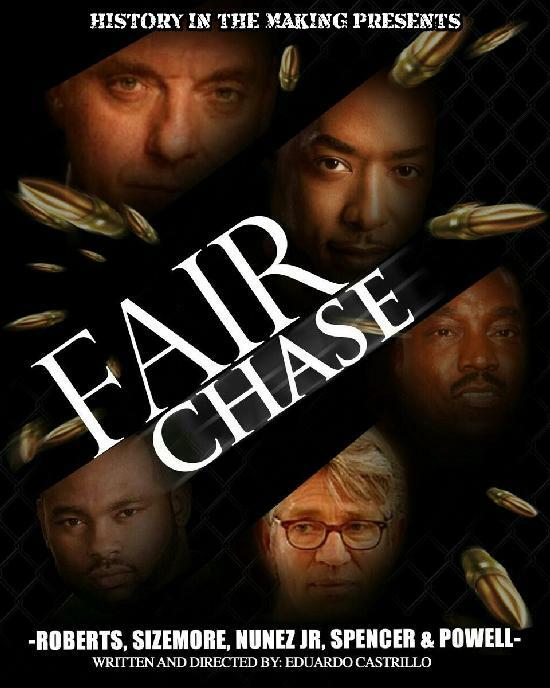 We discuss an article over at Electronic Urban Report entitled Marcus D. Spencer (Big Spence) Finds Role in ‘Fair Chase’. It’s a rather strangely written press release for an upcoming film featuring Miguel Nunez Jr., Tom Sizemore and Eric Roberts. College Humor is launching their new comedy Fatal Decision on Verizon’s mobile streaming service GO90. It’ll feature celebrity cameos from Geoffrey Arend, Jake Busey, MC Gainey, Christina Hendricks, Nathalie Kelley, Eric Roberts, Tom Sizemore, and Reginald Veljohnson.